All Granite homes currently listed for sale in Granite as of 04/23/2019 are shown below. You can change the search criteria at any time by pressing the 'Change Search' button below. If you have any questions or you would like more information about any Granite homes for sale or other Granite real estate, please contact us and one of our knowledgeable Granite REALTORS® would be pleased to assist you. "Fantastic opportunity! Health of Seller forces sale. 6500 sq.ft. 9-bd, 9-bth. Lodge style building, commonly known as 'The Lodge at Granite' This can be an outstanding residential home for a large family, a wilderness getaway, or bed & breakfast. Located at the mouth of the John Day Wilderness, it offers fishing & hunting activities and wilderness 'snow fun!' in the winter! Truly a one-of-a-kind property! See MLS#18120685 & 18176887"
"Comfortable2 bdr, 1 level home. Has large loft area, enclosed porch, nice garage and RV parking. 2-lots! Trustee has priced for quick sale. 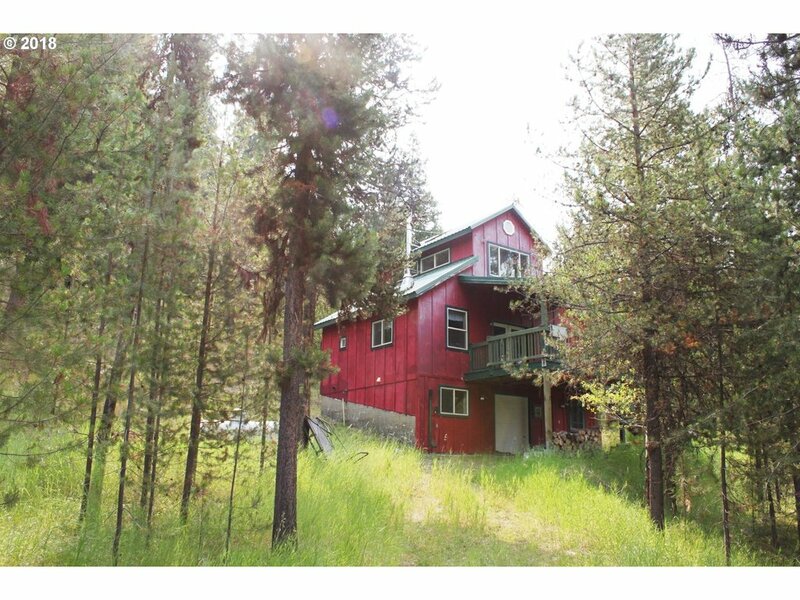 Also see 'The Lodge at Granite' & several building lots on separate MLS# listings(18292412 & 18176887) Granite is a small community located at the entrance to the John Day Wilderness; 45 min from Baker City, Fishing, Elk & Deer herds & winter fun. Anthony Lakes Ski Area & snowmobile trails are many." "Private Getaway for hunters or destination seekers!! This frame constructed home features 2 bedrooms, 2 bathrooms, propane heat, garage w/ door for ATV. Separate shop w/ loft sleeping space." "Remarkable views coupled with privacy all on a property that won't take all your time to maintain. 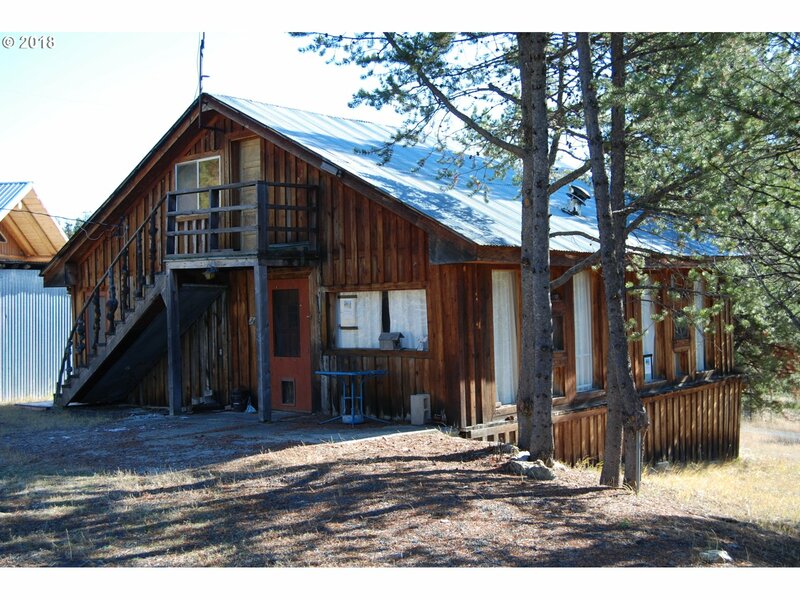 This hard to find cabin sits on 1 acres, has spring fed water, multiple power sources, and has Forest service land access on multiple sides. 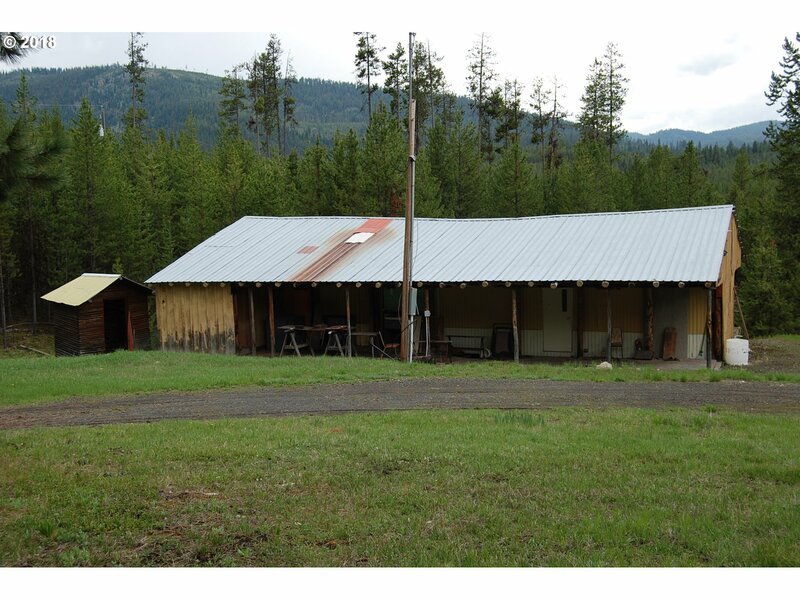 Property includes small shop, separate storage building that houses 5500 watt generator, and 3rd outbuilding." "Clean 2800 sq ft +/- three level home with tongue and groove paneling, deck, beautiful views from the living room and much more. 2 full bathrooms and 2 half baths, 2 bedroom with more room for sleeping in the basement and loft areas. Make this your new family get-a-way or live in Beautiful Granite year round." "1.83 +/- acres comprised of 2 Tax Lots and 4 City Lots. Free water with Artesian Well on property. 14'x 50' Mobile Home (may need wiring upgraded) 36'x 55' Snow Roof. 50' x 34' Metal Clad insulated Shed/Shop and Roof with partial cement floor (32' x 34') and 18' x 17' open bay with gravel floor.Additional 19'x 30' outbuilding used for storage. Property Sold As Is, all sales final." 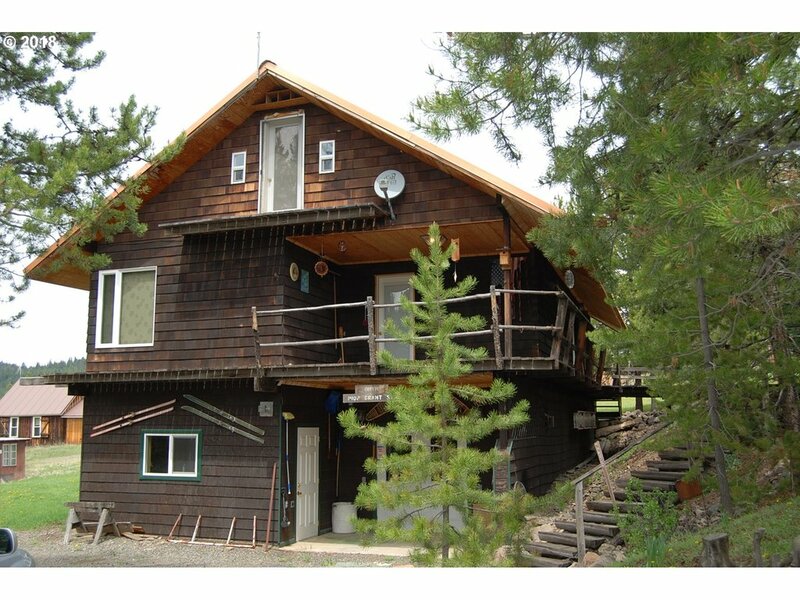 "Great cabin on large 100' x 90 =/- lot, located in the City of Granite. Has great potential with a little TLC and your touches this will make a fantastic family get-a-way or get your hunting partners together for a hunting cabin. City water not connected but property has partial water right to spring."